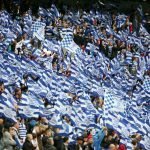 The 2018/19 Championship season keeps getting more interesting for Queens Park Rangers fans, and on Friday evening we were celebrating victory over Aston Villa. Hosting Dean Smith’s new side at Loftus Road for the game, Pawel Wszolek gave us the advantage shortly before the half-time break in the game and despite the visitors having the greater share of possession, we hit them brilliantly on the counter-attack and kept it tight at the back and actually had more efforts on target than they managed. Three wins and three clean sheets and things are certainly looking up for head coach Steve McClaren’s side and we have lifted ourselves into tenth place in the second tier table and are only two points from sixth spot and the Play-Off places and nobody would’ve expected that given our losing streak at the start of the campaign. 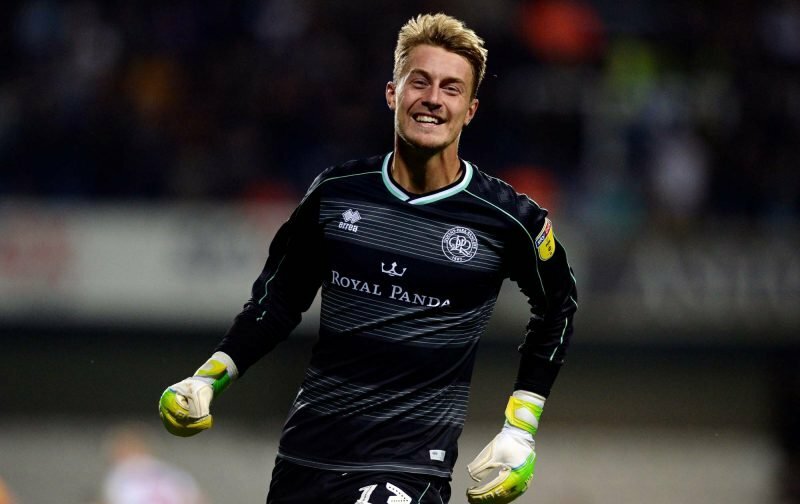 WhoScored narrowly had goalkeeper Joe Lumley as our Man of the Match, giving him a rating post-game of 7.88 but Geoff Cameron was as close as you could get in second place, receiving 7.87. Angel Rangel, Wszolek and Ebere Eze completed the top five performers on the day for us.